For the first time are Allison 1000 transmission is for sale to the public at an all time low price. We carry almost all models including the Allison 1000 Series for highway and general use, the 1000 MH for motorhomes and the 1000 SP for Specialty Vehicles. Our current sale price is perfect for maintaining a fleet or they can be purchased individually by a shop or the general public..
 Due to this transmissions high demand, the core deposit amount can vary. Please call us for core deposit price and a shipping quote 1-888-995-7278. 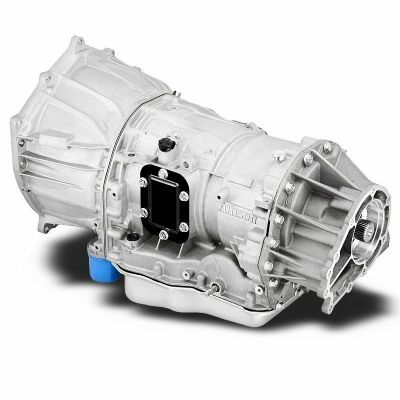 From its superior power and performance upgrades to its heavy duty torque converter our Allison 1000 series transmission is that the top of the industry when it comes to value and durability. 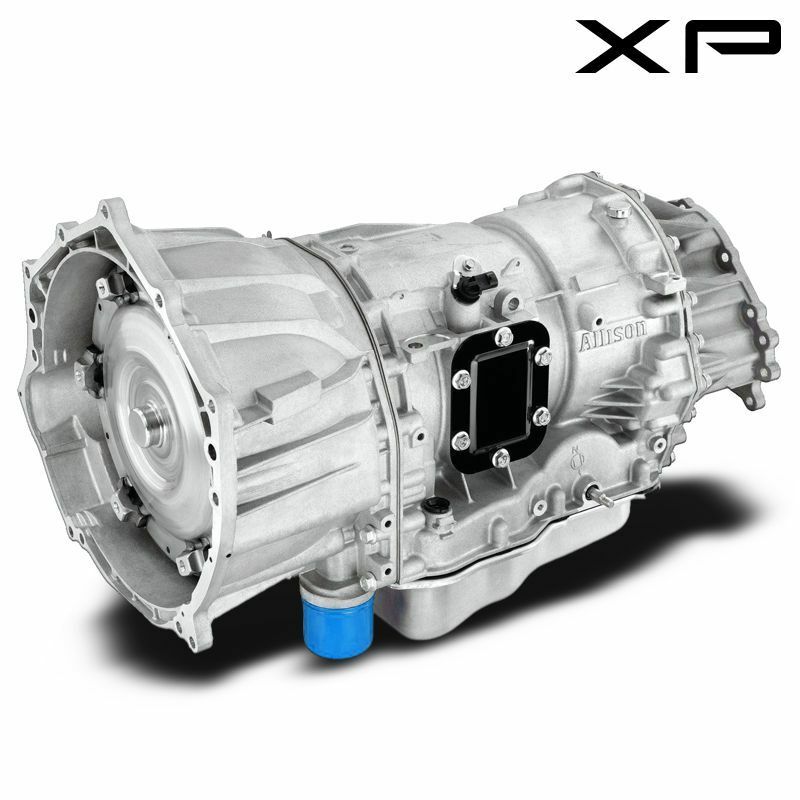 This transmission was introduced in early 2000 for use in transit, coach, shuttle and North American school buses. The popularity of the Allison 1000 grew and soon they were featured in refuse and specialty vehicles. The 1000 series also had its online of transmissions specifically for motorhomes. Allison also created a partnership with Chevy Motor Company in the year 2000 to release in a line 1000 series transmissions to be put in Chevy SUVs and pickup trucks. Some of the more popular models included the Sierra, Silverado, suburban, and Yukon. Here at Smart Parts we carry one on largest inventories of the Allison 1000. 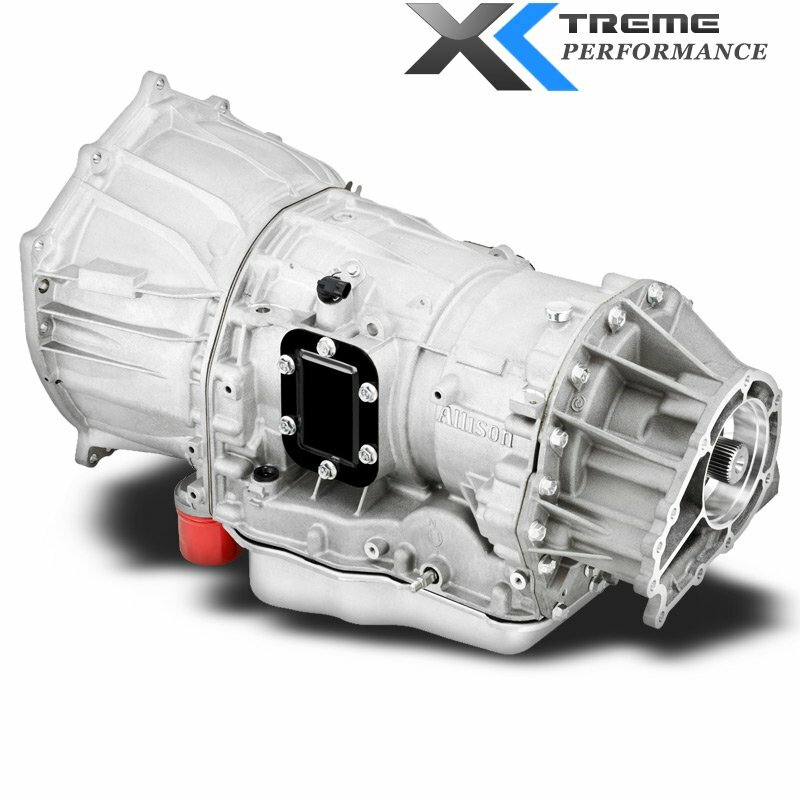 The popularity of our line has allowed us to sell the Allison transmission with multiple performance enhancing upgrades at one of the best prices in the industry. Every Allison 1000 has been performance and dyno tested to meet and exceed OEM standards. Each unit also comes with an unbeatable warranty to ensure customer satisfaction.